Why do people hit the “Like” button? After that talk, I put a bit more thinking into it and came up with a few patterns for people’s reasoning and behavior around hitting the “like” button. This is a topic that has startled mostly psychologists, so if you are into that, check this article, and also this one. We can view the underlying motivation and meaning of the like button from two perspectives: the perspective of the sender and that of the receiver. 1. The familiar like – we all do them. For example, we have a close friend we want to support, or one of our parents just joined the social networking site, so, we hit the “like” as soon as we see it. The contents are not as important, but the public validation of our good relationship is. 2. 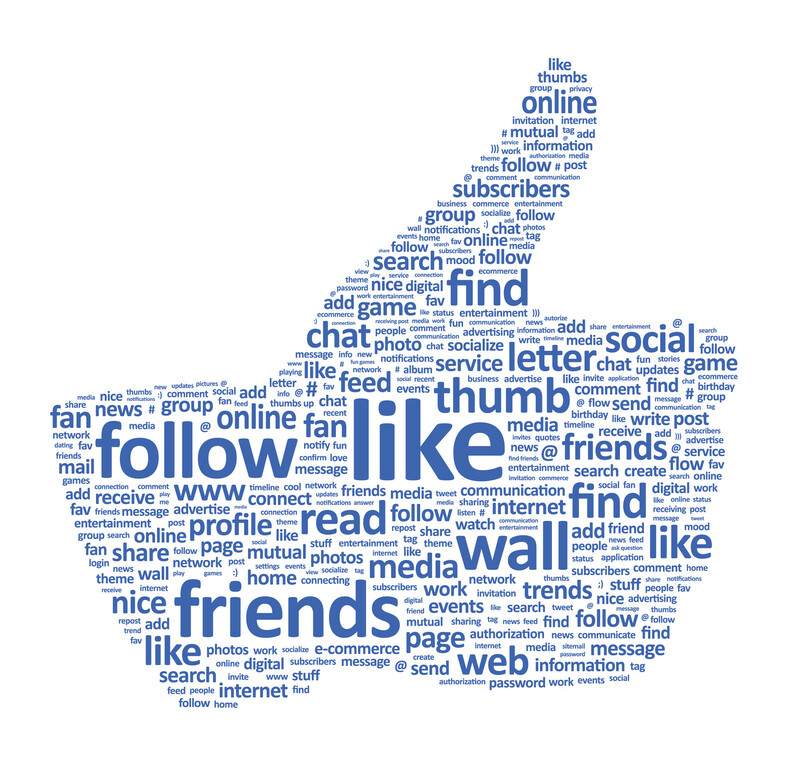 The “fair-trade” like or “you like me, I like you” like – we all have those good people in our networks that would willingly give us a like at most of our posts. So it is only fair to give them some positive feedback when they post as well. 3. The social affirmation like – I want my network to see that I am associated with good contents, that I belong to a certain community, that I have a certain social status. Actually, I think is not even that rational, but we feel a natural impetus to like what people we like decide to like on social media. Does that make sense? 4. The “trap” like – is the like that would shed a bad light on you if somebody noticed that you haven’t given. For example, your classmate from college just got married/had a baby/met the President etc. Everybody likes that, especially if it is happening for the first time. If you are spotted not liking that, you might be considered envious to say the least. And you do not want that to happen. 5. 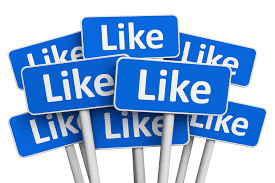 The “bored” like – you usually hit a few bored likes in a row. Some people do this daily without getting properly engaged in the network. It’s a habit, a way to stay connected in the most superficial way. This is a stance of being present on the platform which is the least time consuming and least soliciting. 6. 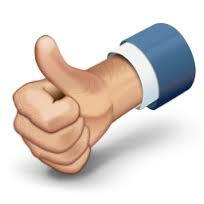 The like with a comment – that is the really enthusiastic like. It is generally accepted that if you send a positive comment you also hit the like button, to top up the numbers for the receiver. 7. The genuine like – might be as enthusiastic as the one with a comment but you do not comment because you are shy, or you feel you are not familiar enough with the person and/or topic. 8. The pragmatical like – you win something out of it – enter a competition, get a discount, etc. (although, most of them end up being pranks). 9. 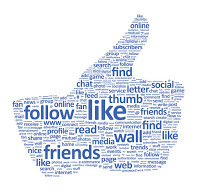 The get in touch like – some people start liking your posts before they contact you. It’s a way to give you time to remember who they are and think about them so it would not be as awkward when they PM you. 10. The reunion like – they generally come in a bunch. It’s a distant friend/acquaintance/relative you just got reconnected with. They go through your profile and feel it is appropriate to like a few of your posts as a sign of deeper acknowledgement of your relationship. We generally check our profiles much more often on the days that we post something than when we don’t. Actually, people who post more frequently have most followers and spend most time on social media. At the workplace, you don’t get much work done shortly after you posted something, unless posting is your actual work (I mean you are something like a social media marketing person). Probably, this is why reportedly, best posting times on almost all platforms tend to be during lunchtime or in the afternoons. 1. 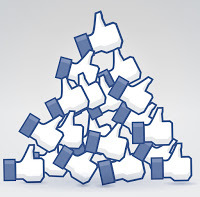 Counting the likes – Fortunately the platforms do this for us. 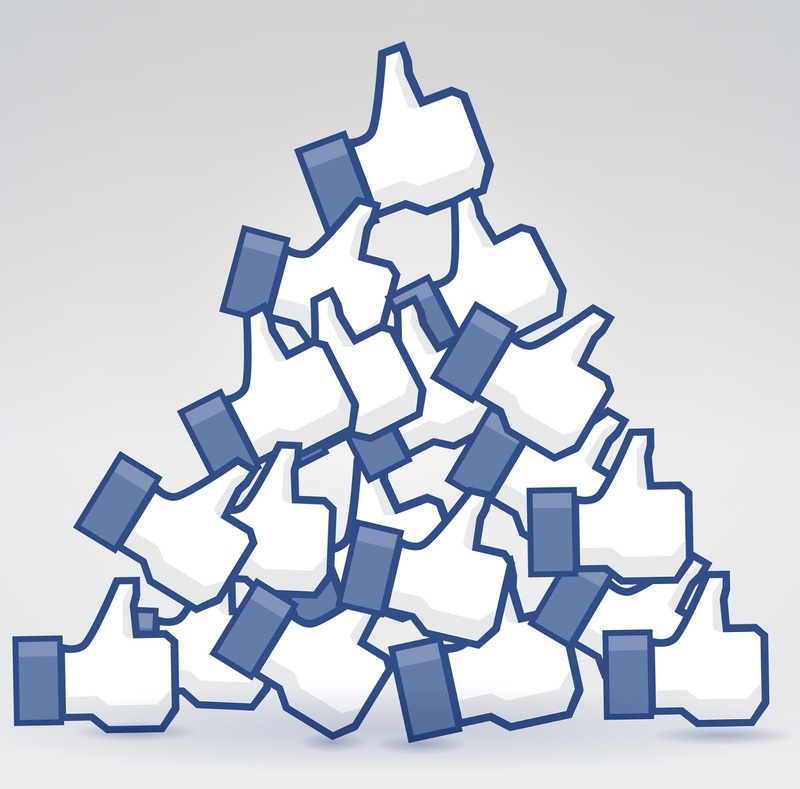 The purpose is to get a high number of likes, so that other people will have a good opinion about our sociability. 2. Looking through the likes – After a while we start looking through the list of people that liked us. For some reason, the more unfamiliar we are with the person who is hitting the like button, the more flattering that like is. And, of course, we tend to overlook the familiar, the trap and the fair-trade likes because we instinctively know they are out of complacency. It is also true that we tend to mistake the bored likes for the genuine ones. 3. Thinking of the non-likes – This is the last stage and it isn’t an usual thing for most people (especially the busy ones) but can be quite a thorough process for others, so watch out! At this stage, we start checking the activity of the people that could, should or would have hit the like button but didn’t, and we try to compile a motivation for them. – they saw it, they liked it but did not want to press the magical button out of envy, competition, revenge, laziness or any other contextual motivation. In any case, people that reach this stage usually make up their own stories that do not have much to do with the reality. Nevertheless, they are important because these narratives will inform their future engagement and connections with the others. What do you think? Is there any other category of likes you would add to my list? Hope you liked this topic as much as I did! ← You are a product! Do not delude yourself, you are not a customer anymore, you are a commodity!